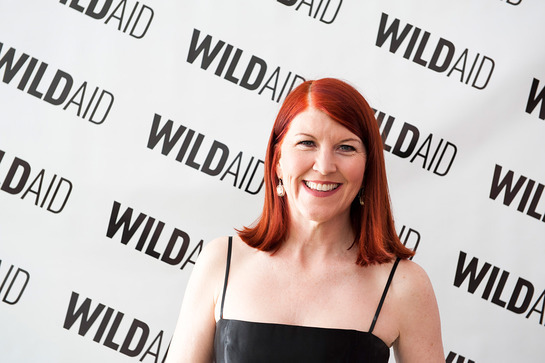 On Friday, Hollywood descended upon San Francisco to support the wildlife conservation organization, WildAid, at their annual gala. 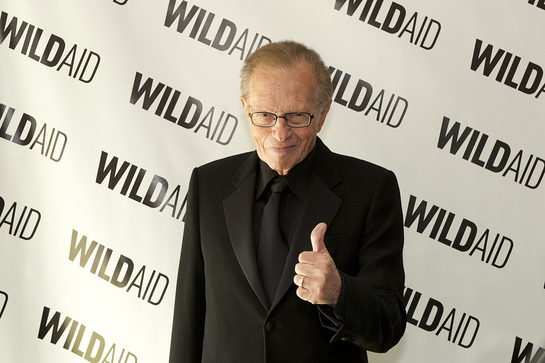 Larry King, Hayden Panettiere, Jared Leto, Maggie Q, John Corbett, Kate Flannery and Bo Derek were among the stars raising money for WildAid and awareness of its wildlife conservation programs around the world. Lend your support by signing WildAid’s Global Petition for Wildlife here. WildAid is the only organization that focuses on reducing the demand for endangered species products by specifically targeting consumers with engaging public service announcements and education initiatives. In the same way corporations employ celebrities and athletes to promote their products, WildAid enlists popular celebrities and athletes to dissuade consumers from purchasing products with our “When the Buying Stops, the Killing Can Too” message. 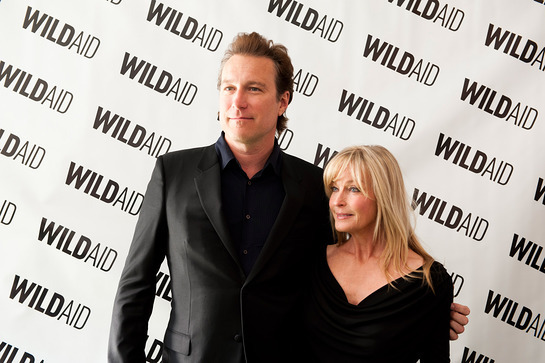 WildAid’s list of celebrity ambassadors includes Leonardo DiCaprio, Harrison Ford, Yao Ming, Kate Hudson, Jackie Chan, Carmelo Anthony, Ralph Fiennes and Sir Richard Branson.